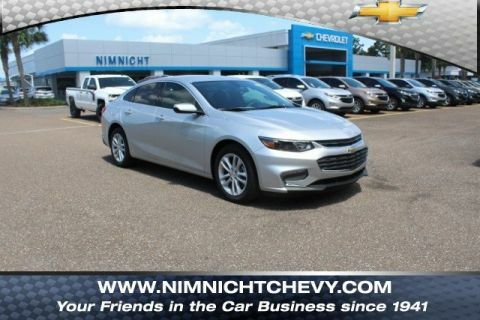 JUST REPRICED FROM $16,475, PRICED TO MOVE $900 below NADA Retail!, EPA 36 MPG Hwy/27 MPG City! Chevrolet Certified, Excellent Condition. Satellite Radio, Back-Up Camera, Onboard Communications System, iPod/MP3 Input, Turbo CLICK ME!PURCHASE WITH CONFIDENCEExclusive CPO 2 Year/24,000-Mile Scheduled Maintenance Program, 12-Month/12,000-Mile Bumper-to-Bumper Limited Warranty in addition to remaining Factory Warranty, 6-Year/100,000-Mile Powertrain Limited Warranty, 172- Point Inspection and Reconditioning, Vehicle Exchange Program: 3 Day / 150 Mile Guarantee, Vehicle History Report, 24/7 Roadside Assistance and Courtesy Transportation, 3-Month Trials Of OnStar services and SiriusXM All Access Package (if equipped)A GREAT VALUEReduced from $16,475. 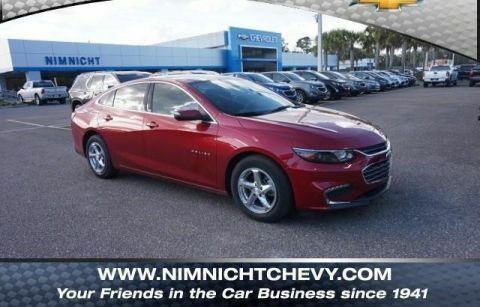 This Malibu is priced $900 below NADA Retail.KEY FEATURES INCLUDEBack-Up Camera, Satellite Radio, iPod/MP3 Input, Onboard Communications System, Aluminum Wheels MP3 Player, Keyless Entry, Steering Wheel Controls, Child Safety Locks, Alarm.OPTION PACKAGESTRANSMISSION, 6-SPEED AUTOMATIC (STD), ENGINE, 1.5L TURBO DOHC 4-CYLINDER DI with Variable Valve Timing (VVT) (160 hp [119.3 kW] @ 5700 rpm, 184 lb-ft torque [248.4 N-m] @ 2500-3000 rpm) (STD), AUDIO SYSTEM, CHEVROLET MYLINK RADIO WITH 7 DIAGONAL COLOR TOUCH-SCREEN, AM/FM STEREO with seek-and-scan and digital clock, includes Bluetooth streaming audio for music and select phones; featuring Android Auto and Apple CarPlay capability for compatible phone (STD). 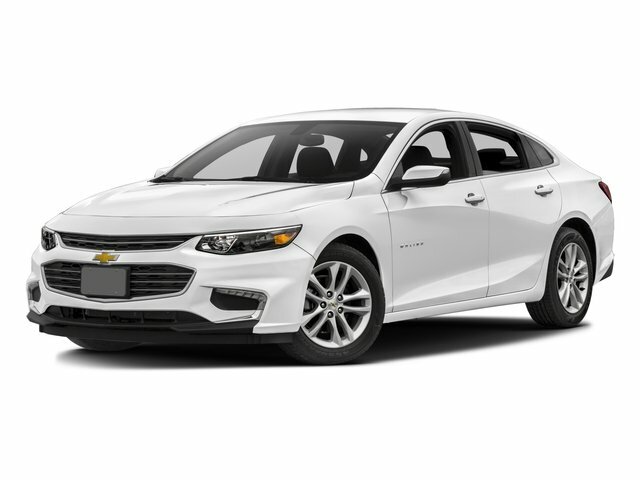 Chevrolet LT with Silver Ice Metallic exterior and Jet Black interior features a 4 Cylinder Engine with 160 HP at 5700 RPM*. 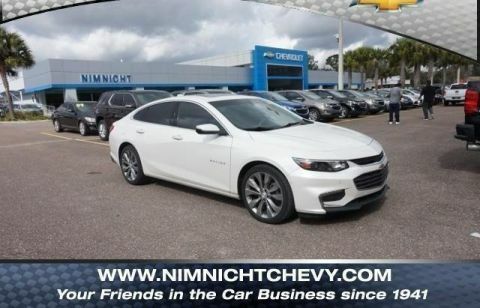 Carfax Available.EXPERTS REPORTGreat Gas Mileage: 36 MPG Hwy.Pricing analysis performed on 4/18/2019. Horsepower calculations based on trim engine configuration. Fuel economy calculations based on original manufacturer data for trim engine configuration. Please confirm the accuracy of the included equipment by calling us prior to purchase.